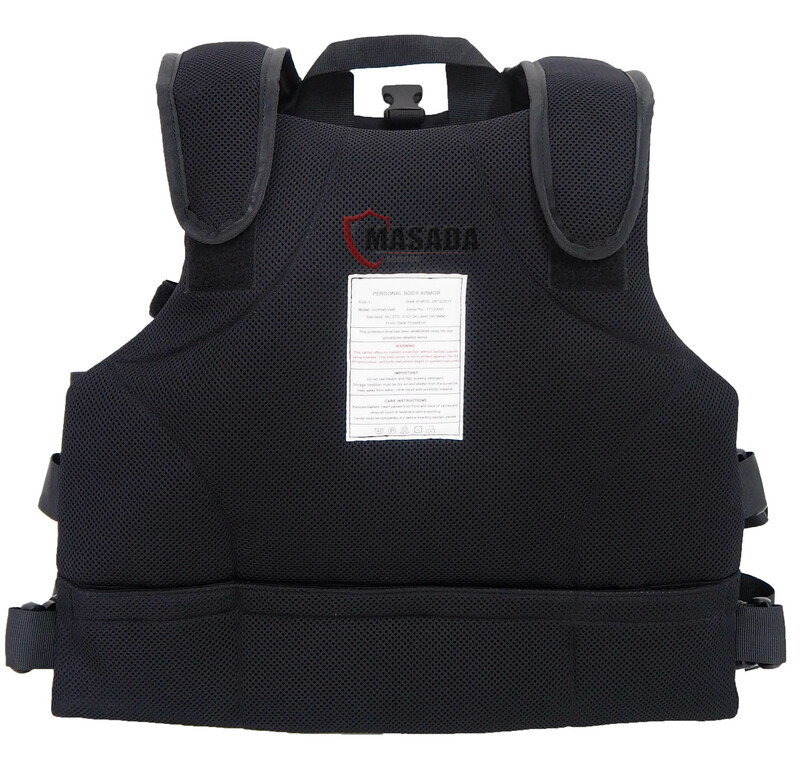 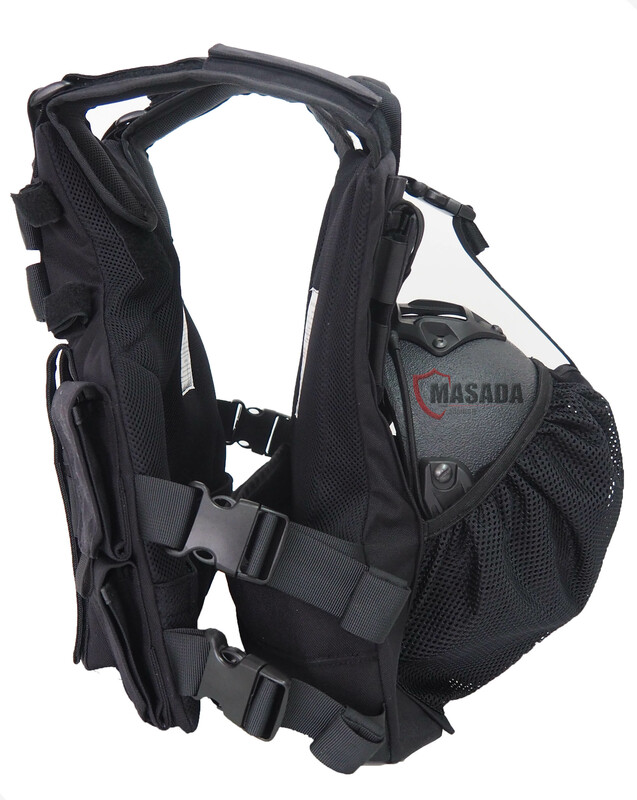 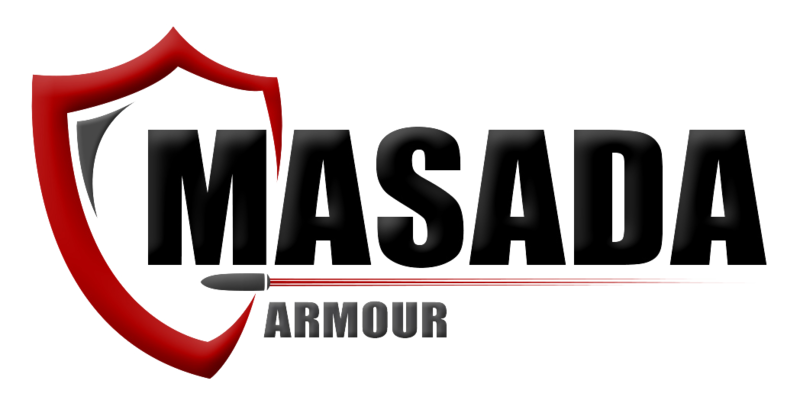 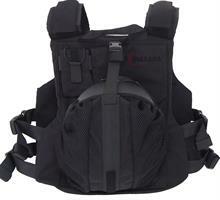 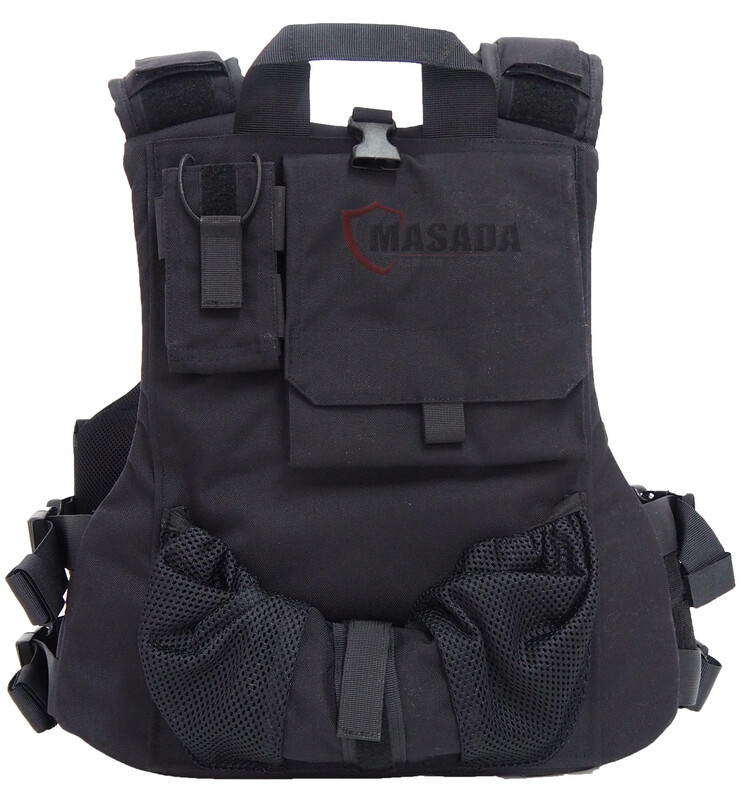 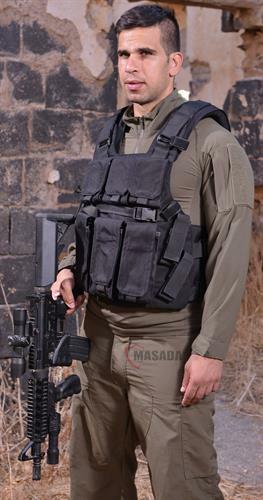 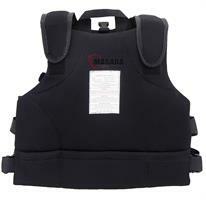 Masada Armour brings the tactical bulleproof vest with an inner belt - black​. 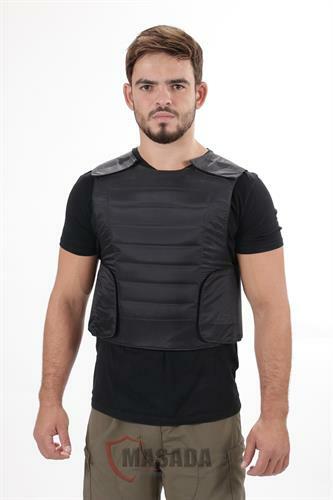 The inside part of the vest is made off 3D mesh material to move moisture away from your skin, helping you stay dry, cool and moving freely. 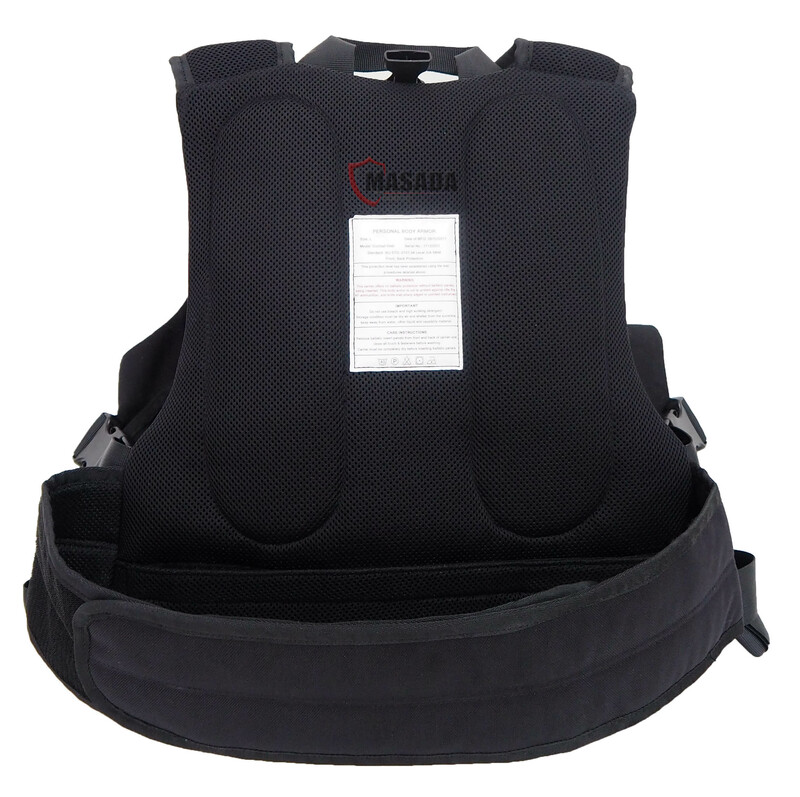 The inner belt allows you to reduce weight from your shoulders and to move it to your hips also it prevents the vest from jiggling when running or in combat. 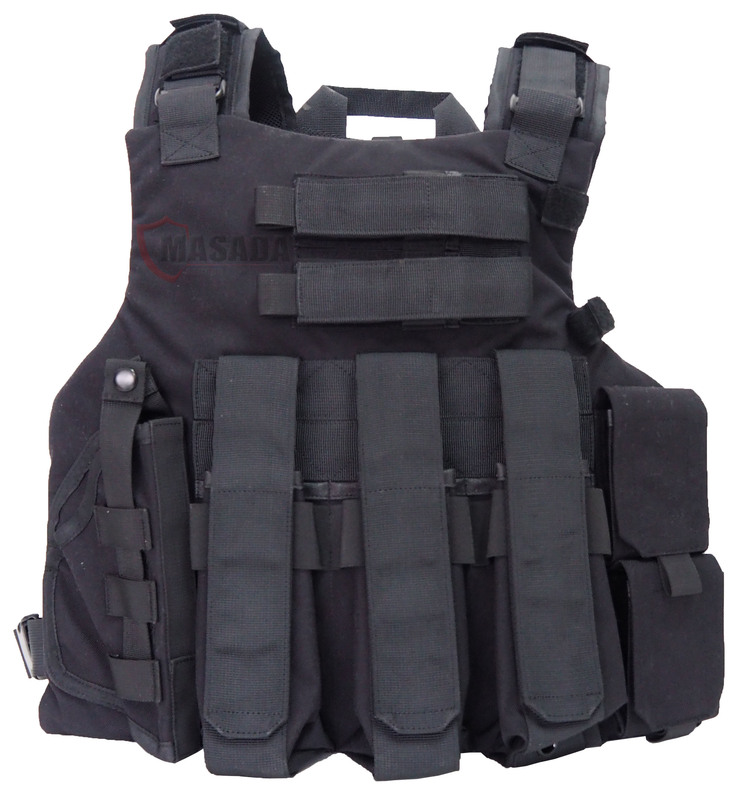 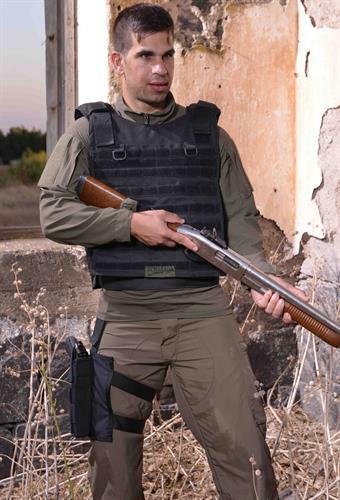 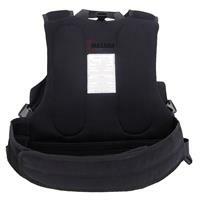 The tactical bulleproof vest is suitable for Police and soldiers. 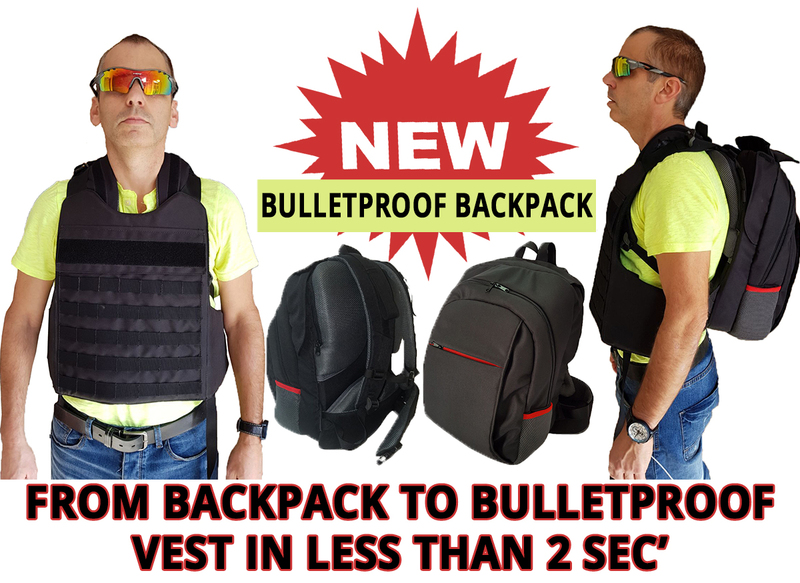 The tactical bulleproof vest comes with 3 sewed two double M4 mag pouches with a band that holds them in place even where you have 1 mag inside the pouch,2 grenade or bandage pouches, 1 pistol mag ,2 pistol mag pouches . 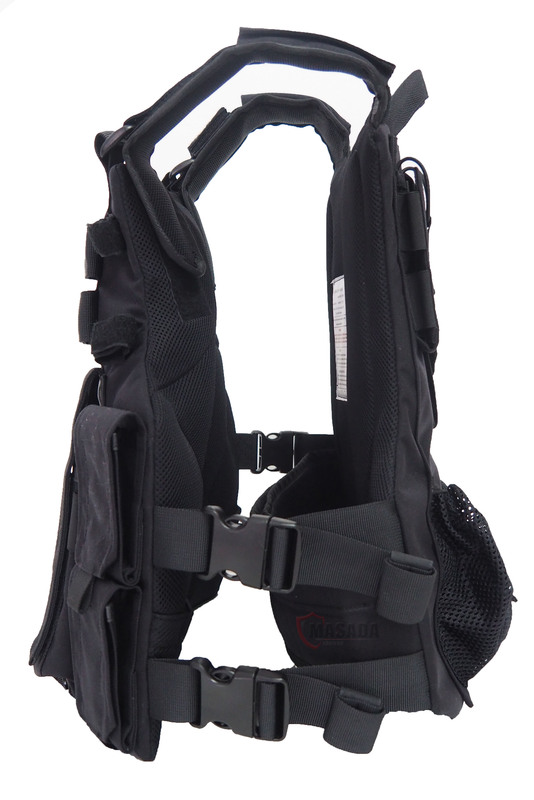 on the right side you have 2 velcro closers to secure your hydration tube in place. 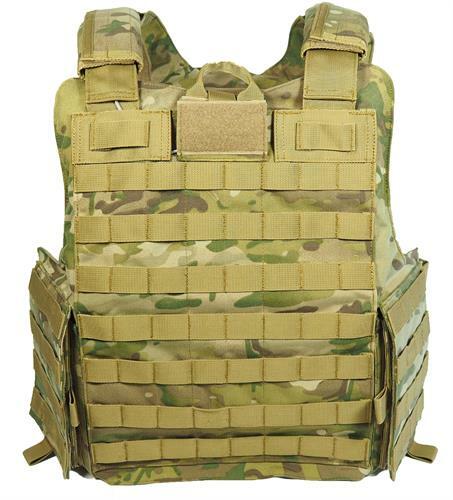 * The plate carrier comes without the bulletproof plates you can buy them separately on our website as well.